Water for Elephants. This movie follows the story of Jacob Jankowski, who finds out that both his parents have died on the day of his final exams in vet school. He leaves school and hops on the first train that passes by, which just happens to be a circus train. We’re set in the 1930s, by the way, where both trains and circuses are more common occurances. Robert Pattinson stars as Jacob, who soon falls for the loveable Marlena (played by Reese Witherspoon). Problem is… she’s married to head honcho of the circus August, played by Christoph Waltz (of Inglourious Basterds fame). This love triangle is pretty much the whole movie. I’ve read the book and the movie is pretty close… Closer than a lot of other film adaptations anyways. In the book, the storyline at the circus is intertwined with Jacob as an old man. In the movie, this is relegated to bookends. It’s still a nice touch (and an especially poignant way to end the movie) but I did feel like the book gave you much more insight into Jacob and what happened in his life after the circus. So what’s good? Robert Pattinson is actually pretty good in this. It’s hard to look at him and not think of Twilight, so as he started to fall in love, you could see that same look in his eyes. Witherspoon is whatever, Marlena is a pretty flat character to play. Christoph Waltz though (even though he’s now typecast) does exceptionally well as August, the ringleader that you learn to hate, more and more. The film gets pretty visceral but it all builds up incredibly well to the final moments, which are just as action-packed as the book would lead you to believe. Overall both Pattinson and Waltz deliver incredible performances. The circus’s elephant also deserves props. Rosie was loveable and served as the catalyst for a lot of what happens. She does some incredible tricks too, which had me astonished. 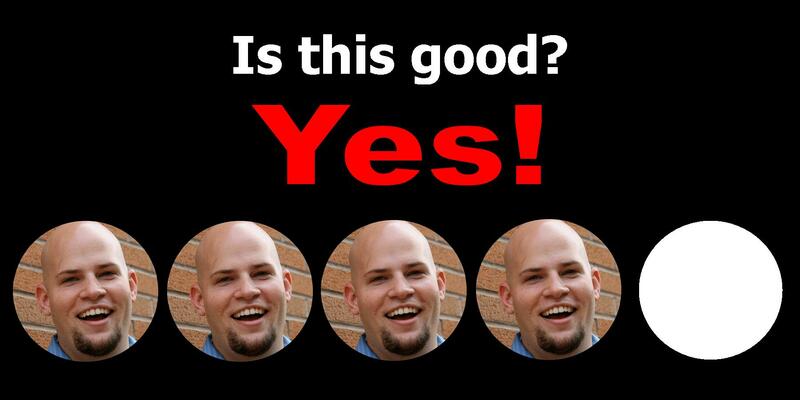 What is not good? Reese was semi-forgettable but the role didn’t give her a lot of depth. I’ve seen her do much better work, but this conflict was really on Pattinson and Waltz. And though the cinemetography was in general very capitivating, there were a few spots of horrible CGI work. In the end moments, there are some obviously manipulated objects (I needed to be vague to avoid spoilers). A little detracting from the experience. So should I rent this? 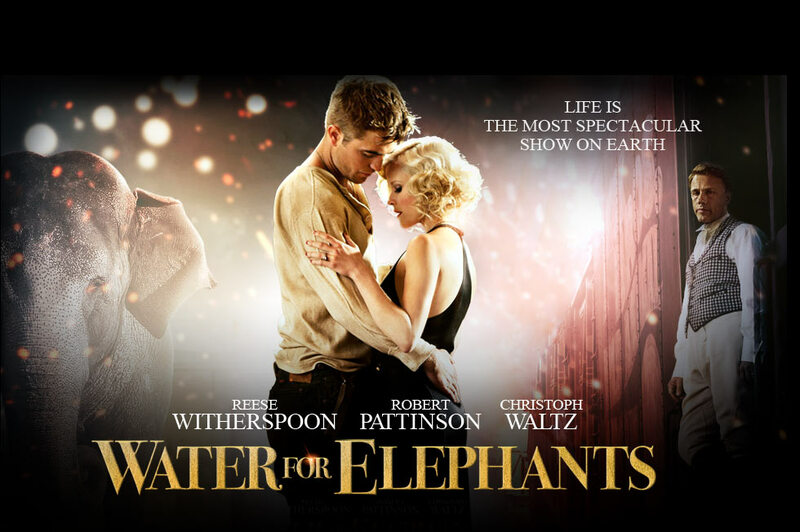 Water for Elephants is a classic film. It doesn’t take too many risks but it does well at what it aims to do. The movie has a grand and sweeping feel to it, capitalizing on the look and feel of a 1930s circus. Pattinson and Waltz have a strange chemistry and their rivalry is fun (and kind of terrifying) to watch come to life. And who could hate a movie with a loveable elephant as a co-star? Aside from Operation: Dumbo Drop. This one’s worth your time. This entry was posted in Movies and tagged christoph waltz, elephant, film adaptation, reese witherspoon, robert pattinson, water for elephants. Bookmark the permalink. You’ve actually persuaded me to give this one a look. Total Pattinson blindness as I can’t stand Twilight. I’m also not a huge fan of Reese Witherspoon. However, Chris Waltz is a marvelous actor, so might make it worthwhile.